Purely Bright Review: Is it effective? 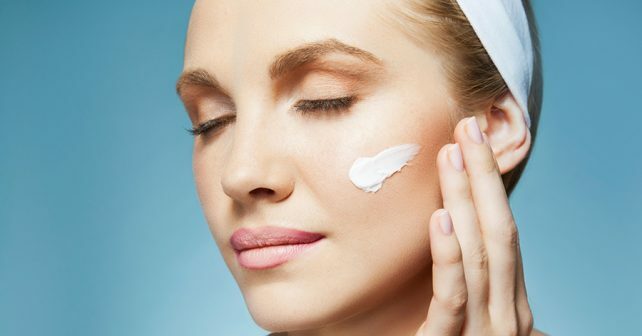 If you have signs of aging, you probably search high and low for some miracle cream to reverse them. Purely Bright makes a set of skin care products to reduce dark circles, puffy eyes, and lines creeping across your face.The manufacturer, Jurlique International, says it does not create thousands of skin care products, but instead dedicates itself to designing a handful which are the most effective on the market.The plant extracts in the Purely Bright formulas are said to be hand-selected to provide your skin with ultimate moisture and replenish elasticity that often wanes with aging. While this Australian based company creates simple, basic skin care, it says it is one of the best in the world. 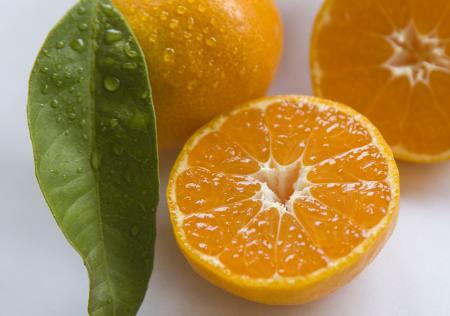 Satsuma is a seedless citrus fruit, sometimes called unshu mikan, said to be akin to the mandarin. It contains microbial properties and powerful anti-oxidants which protects the skin. It is believed to possess natural UVA shielding properties; reduce blemishes; battle free radicals; and smooth fine lines away. Vitamin C is a known free radical destroyer and skin invigorating substance. Jojoba Seed oil is considered a beneficial liquid wax which is expressed from a nut native to the United States. This nut has long standing respect from the Native American peoples. It quenches the skin by replacing sebum from your oil glans that many commercial moisturizers strip away. Squalene is a nourishing oil generally extracted from plant materials and added to personal care products. It is highly effective as an emollient which also provides potent anti-oxidants to protect your skin from free radicals. 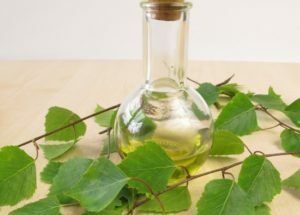 African Birch extract offers extremely regenerative properties to revitalize tired skin cells. It has been implemented in wound healing for centuries. Jurlique International’s Purely Bright line of products contains powerful properties from nature. The ingredients in the Purely Bright products have been individually verified in laboratories. It does not contain parabens, sulfates, or phthalates. The vitamin C content is thought to be concentrated enough to lighten age spots. There are numerous consumers extremely happy with this face care line. Jurlique International offers a 45-day money back guarantee. Some consumers have complained about the alcohol content drying their skin. Others posted disappointed remarks due to the concentration of fragrances in Purely Bright. Jurlique International is extremely expensive to commit to. Products with more than 30% used will not be accepted. Consumers must call for a preauthorization number prior to shipping returns. There are many websites to choose from when ordering Purely Bright products including the Jurlique International site as well as Sephora and Amazon. Jurlique International has numerous fans who post about their products, especially the Purely Bright correcting line. It has many natural properties proven effective through scientific study. It contains fewer of the extremely harsh chemicals of other products of this type. The company offers a money back guarantee which is great since it is highly expensive. Most consumers believe that at that price it would not contain so much alcohol or artificial fragrances.